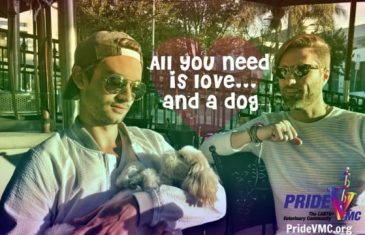 The prevalence of heartworm disease has been spreading across the United States for almost 20 years. Boehringer Ingelheim is encouraging the entire veterinary community to break this trend by 2020. Watch this Spark! spotlight story to learn how—and why—you should get involved. 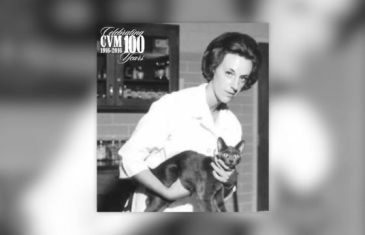 Love stories in veterinary medicine usually center around something furry with four legs and a tail, but this Spark Community Story from Veterinary Oncology Technician Kathi Smith is the most classic of boy-meets-girl stories. Why You Should See The IMAX Movie—Superpower Dogs! 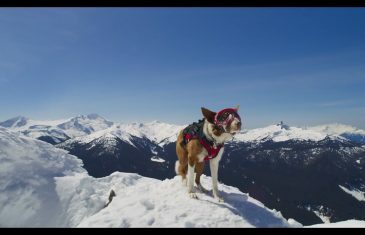 As if you’d really need a reason to see adorable, heroic dogs on a larger-than-life screen! 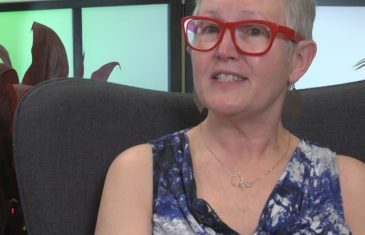 But if you do, watch the film’s producer Taran Davies, and Dr. Dan Aja explain what the movie is about and what they hope viewers learn from it. 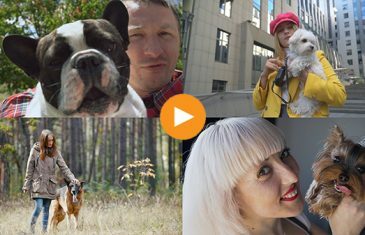 And the winner is… the international veterinary community! 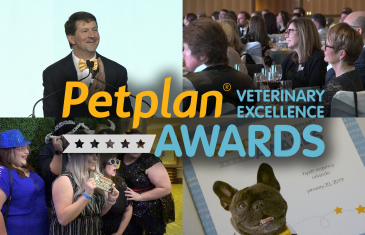 Here are the highlights and key takeaways from the Petplan Awards Gala. 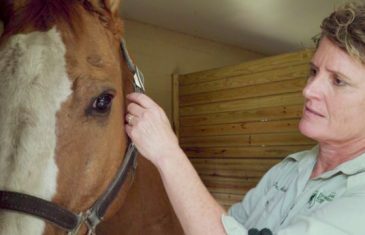 Equine Veterinarian Leann Kuebelbeck has a long, remarkable career saving lives. But not too long ago, she lost sight of how impactful her role is. This story is about how one special relationship, and a little divine intervention, served as her wake-up call. Imaging technology could help propel your practice into the future. 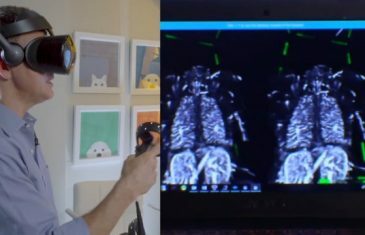 Watch as Bird Specialist Veterinarian Scott Echols gives a primer on the most exciting advancements in the imaging field. Then, experience the technology first-hand as part of a brand new workshop experience in the 2019 VMX Expo Hall. Each year Banfield crunches the data from millions of patients treated in its clinics, then shares the insights with the rest of the veterinary community. 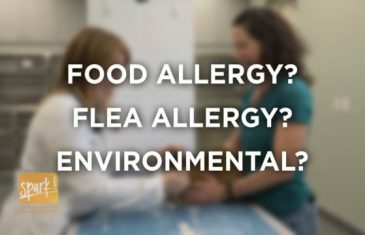 This year, the focus is on allergic conditions. 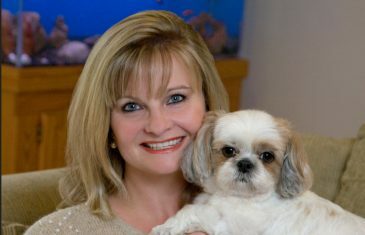 Watch this spotlight story for key findings from the report, then visit StateofPetHealth.com for a deeper dive.